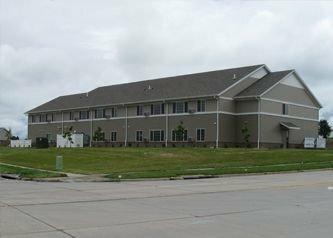 Located at 4501 East Brennan Drive in Sioux Falls residents of Crocus Meadow Apartments will enjoy the privacy of their own apartment and have the opportunity to visit with their neighbors in the community room. 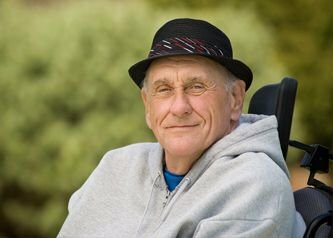 Adults with a qualifying disability and household income will pay rent based on 30% of their monthly income. Income limits do apply, but no minimum income is required to qualify. Crocus Meadow offers both one and two bedroom units with heat, water, sewer, trash and snow removal included in the rent. Applications can be mailed or faxed to our office, and that information is located on the application itself. 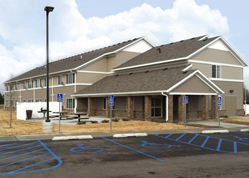 You can contact this property directly at 605-221-0095 or call 800-466-7722 for more information.